LinkedIn has made a radical change to the way in which users can express their work and achievements throughout their profile page, by adding support for multimedia content including images, videos and presentations. The redesigned profile pages from last October are already rather striking, with larger profile images and monochromatic logos for different sections such as Honors & Awards or Skills & Expertise. By and large, however, most LinkedIn profiles look the same, with an over reliance on text and weblinks. Users can now add their work, creations or any other form of visual tool to their profile page simply by hitting the ‘edit’ option and following the necessary steps on the Summary, Experience and Education sections of the webpage. Users can give the content a title and description, but also enable likes and comments, similar to Facebook. Adding multiple files to your profile will collate them together in a polished grid format, ensuring that nothing looks messy or out of place. 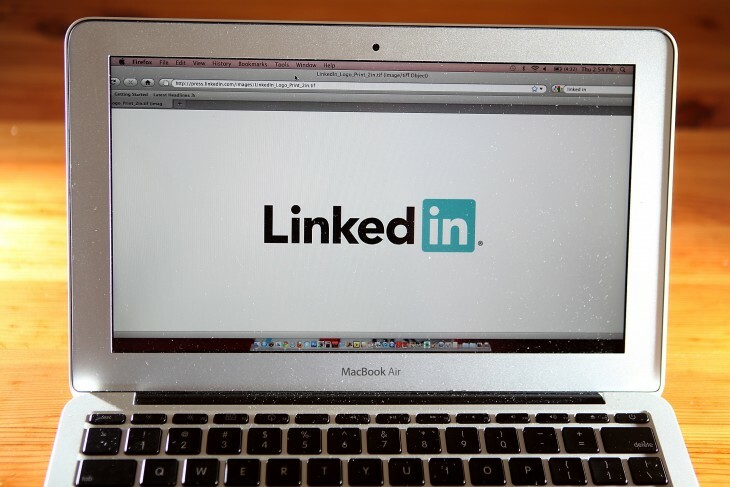 The change shifts LinkedIn profile pages from being a simple CV or resume to a digital, interactive portfolio. That’s a significant step forward and should help encourage users away from similar portal services such as Flavors and About.me. It’s likely that this new feature will also be used to increase engagement with SlideShare, a product owned by LinkedIn for sharing presentations on the Web. The new feature is being rolled out to members in English-speaking countries today. There’s no word on if and when multimedia content will be supported by profile pages in other languages.